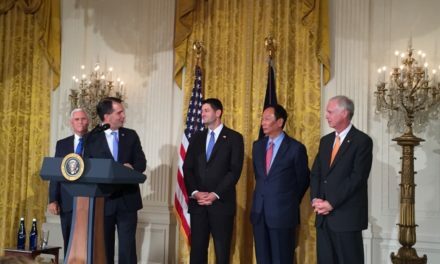 Wisconsin and many other states across the country face a serious problem: heroin and prescription drug abuse. In 2014, 843 Wisconsin residents died from a drug overdose. That’s 843 families that lost loved ones. We’re working with first responders, medical professionals, and family members to protect Wisconsin citizens and their families from the dangers of opioid abuse. In January, I called the State Legislature into a special session to take up bills that address this epidemic, and I directed state agencies to implement recommendations by our Governor’s Task Force on Opioid Abuse. 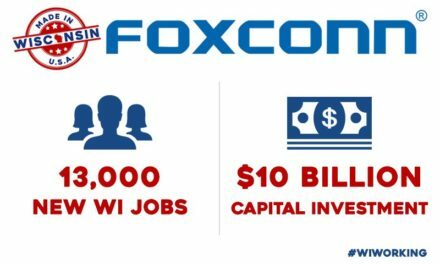 The Task Force is chaired by Lieutenant Governor Rebecca Kleefisch and State Representative John Nygren. 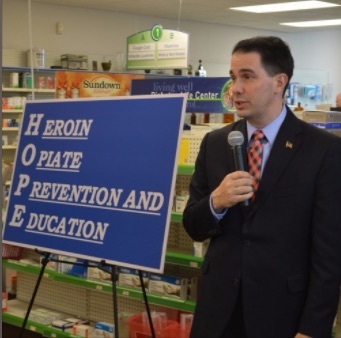 You can learn more about the good work being done at Hope.WI.Gov. 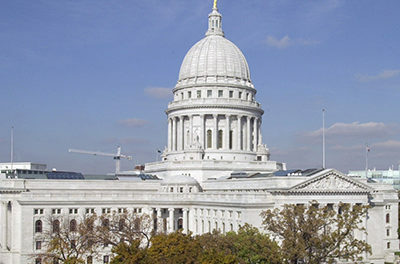 Wisconsin’s state agencies have continued to improve responses to the public health crisis and apply for newly available federal grant money, and we made significant investments in our budget proposal for prevention and education programs. The Legislature also passed 11 new bills with broad bipartisan support, creating a multifaceted response to help people receive treatment and to recover from their addictions. On Monday, I’ll sign these bills into law. But our work isn’t done there. Together, we will continue to combat this crisis, save lives, and improve public health.